Don't miss this beautiful one-story home located on an oversized cul-de-sac lot in highly-desired master-planned community of Fairfield! 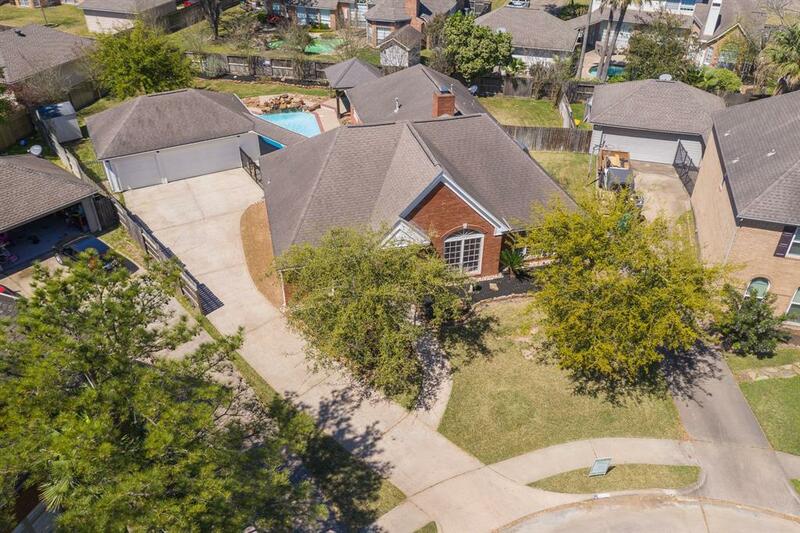 A sparkling pool w/rock waterfall, breezeway to 3-car detached garage, cabana & plenty of greenspace! 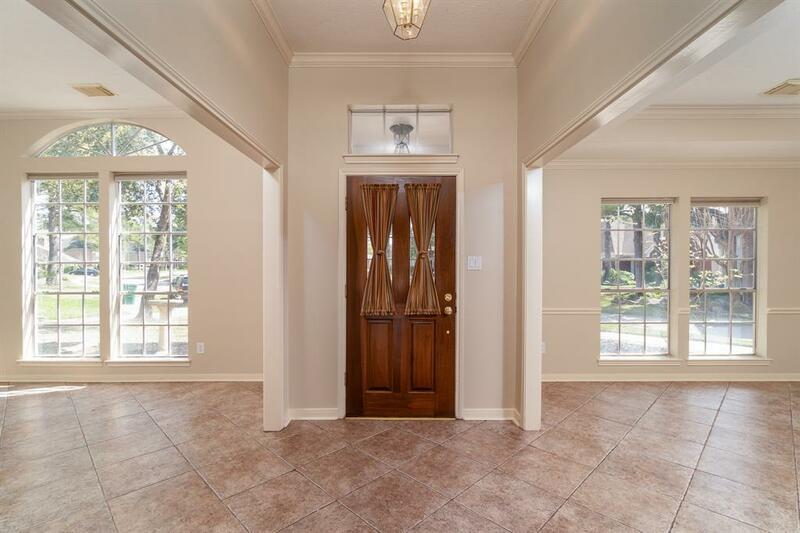 Entry is flanked by formal dining & living room w/crown & chair rail molding. 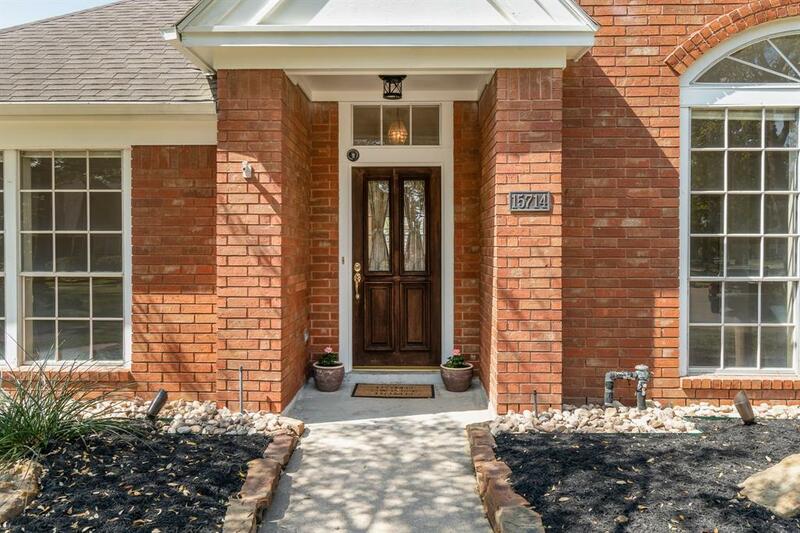 Home boasts ceramic tile flooring that flows from entry, formal dining & living/study, into kitchen & breakfast room! 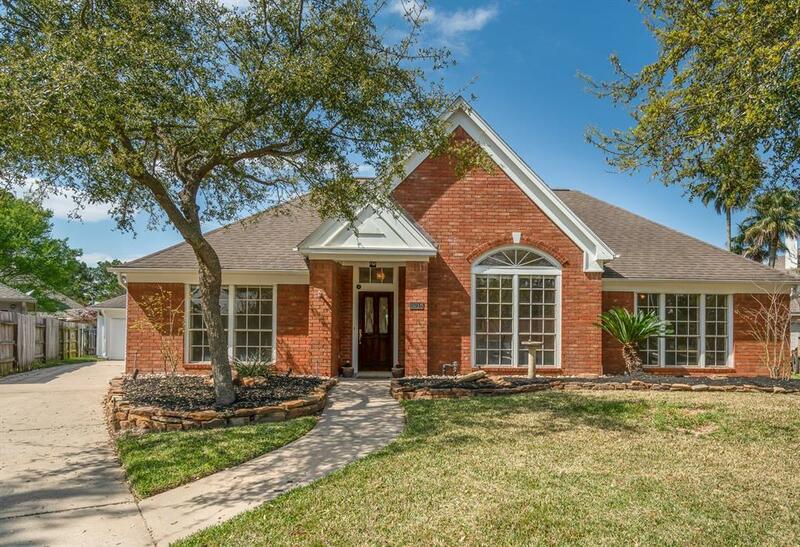 Spacious family room w/vaulted ceilings & custom built-ins that surround the fireplace! Large island kitchen w/42" cream cabinets, granite countertops, & stainless steel appliances including refrigerator & double ovens! A pass through bar is great for entertaining! Sunny breakfast room w/large windows & tons of natural light! Master retreat is spacious w/bath en-suite w/skylight, frameless glass shower, whirlpool tub & dual master closets! Three secondary bedrooms, full size bath w/glass enclosed shower! Sprinkler system. CFISD Schools! A true gem!